This is the most basic exercise for anyone. Try adding this exercise to your workout routine to attain a healthy body. This exercise will take your triceps activation to the next level. 1. This is just a variation of the regular Push Ups. Form hands inward like a diamond shape. 2. 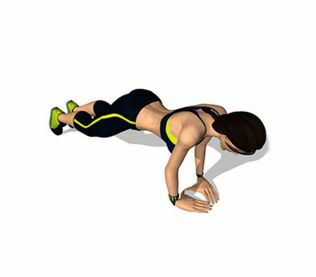 Now, just push your body up similar to that regular push ups. Check your email and follow the link to complete activation.